Sometimes a simple hat, be it a boater, panama, visor, beret, cap, cloche, or fedora, is all that’s between you and the sun. Whether they hit a ball over a net, a fence, into a hole, or just exuded great health, these sporty types were an inspiration to us all. 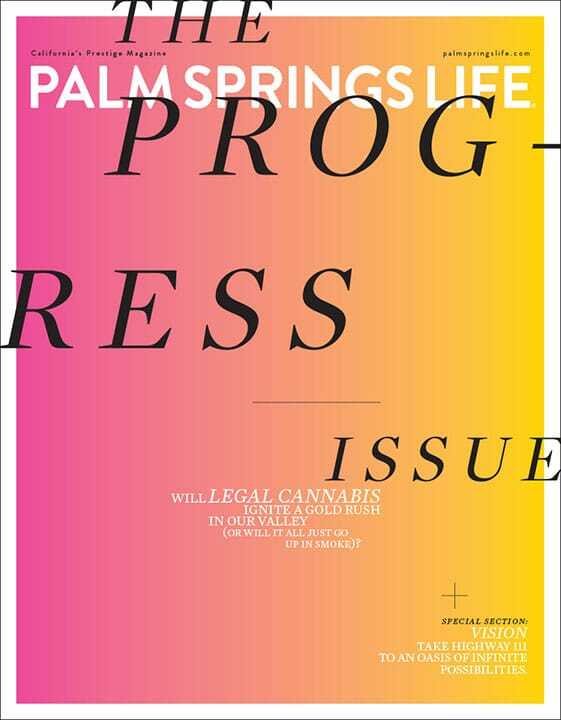 How do we know what’s the best of its kind in Greater Palm Springs? Because our readers — residents and visitors — told us.